We want to thank all our ministry partners for your generous support and prayers. 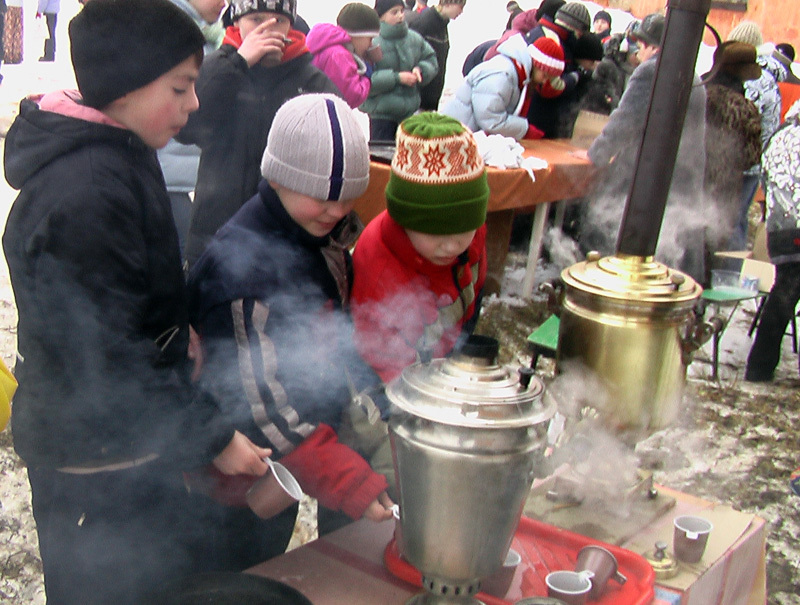 Together as we meet spiritual and physical needs of the Russian orphans we see their lives changing for ever! Today I brought to the Shuya Orphanage new coats for all girls, clothing, and shoes. 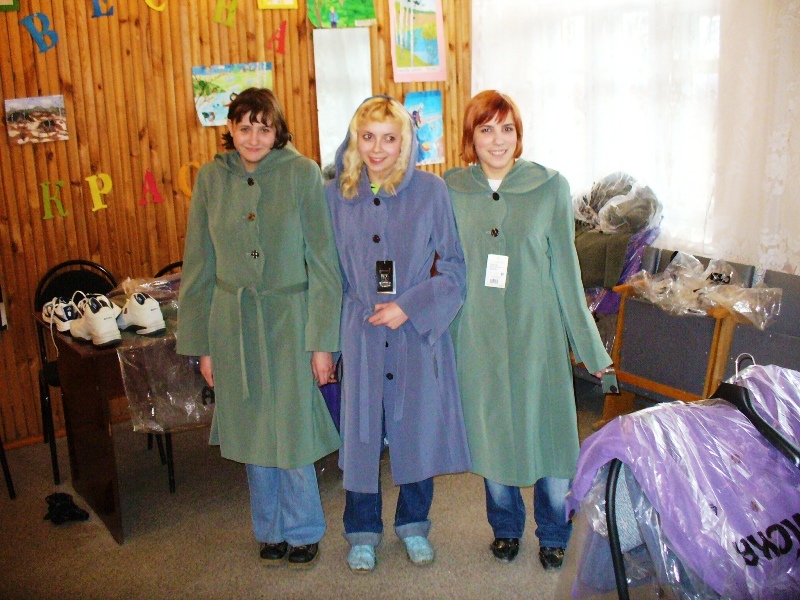 On the picture attached you can see girls from the 9th grade enjoying their new coats and saying: OGROMNOE SPASIBO! (THANK YOU VERY MUCH!) All the kids were so happy! You are currently browsing the Russia for Christ blog archives for the day Monday, April 21st, 2008.